His death was confirmed by a doctor from Urgences-Santé. 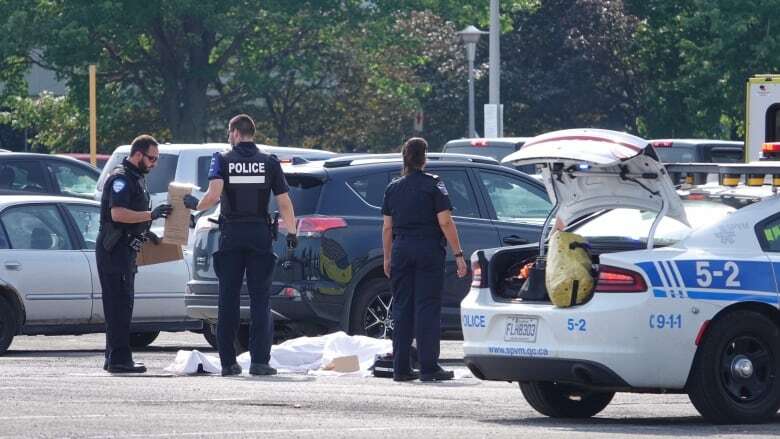 Montreal police are investigating after a man's body was found in the parking lot of a Holiday Inn on Saturday afternoon. He was found near the intersection of Highway 40 and St-Jean Boulevard in Pointe-Claire. Police received a 911 call at around 4:30 p.m. When officers arrived at the scene, they found an unconscious man on the ground. His death was confirmed by a doctor from Urgences-Santé, police say. Police are investigating the cause and circumstances of the death, which haven't yet been revealed.